A recruitment agency has been held vicariously liable for the actions of its managing director after he punched someone and caused them brain damage at a Christmas party. In the civil case of Bellman v Northampton Recruitment, the agency held a Christmas party for staff and organised taxis afterwards to a hotel where employees continued drinking, and this was mainly paid for by the company. An argument broke out about the terms offered to a new employee and Mr Major, the managing director, became angry. He gave a group of staff a long lecture on his authority, but when one of his employees – Mr Bellman – questioned his decisions, he punched him. Bellman sustained a fractured skull, subdural and subarachnoid haemorrhages and a left frontal lobe contusion, which left him with traumatic brain damage. When Bellman brought the initial case against Northampton Recruitment, the judge held that the company was not vicariously liable, but the Court of Appeal ruled otherwise this week. In deciding whether the company was vicariously liable, it had to consider the nature of the employee’s job – Major was its most senior employee – and whether there was a sufficient connection between his job and the wrongful conduct. In the appeal judgment, the judges said that the initial case had failed to take account of the nature of Major’s role “and the power and authority entrusted to him over subordinate employees”; the fact the act of misconduct was triggered by a challenge to his managerial authority; and that “the risk of wrongful conduct was enhanced by Northampton Recruitment’s provision of alcohol”. 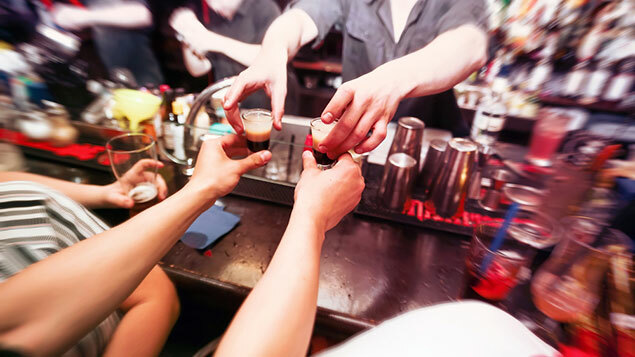 The fact that the incident happened in a hotel after the official party and was a ‘follow on’ rather than a separate event, where the company paid for taxis and drinks, was central to the decision to hold the company liable. 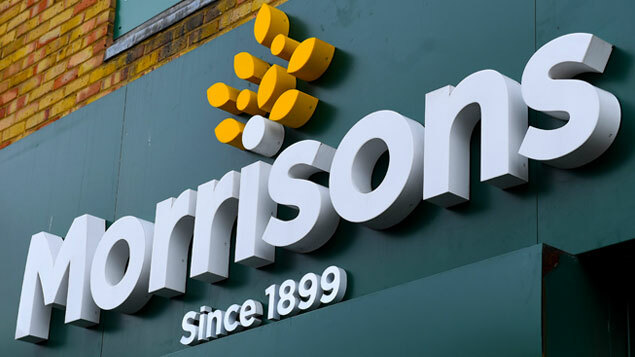 The judges also made reference to, among others, a 2016 case where the supermarket chain Morrisons was held vicariously liable for the actions of an employee who seriously assaulted a customer. In this case the employee’s job was to serve customers, but he assaulted a customer on the forecourt of the petrol station.